What do you think is going on in this image with Rosie O’Donnell? Click on the FACS code’s to code this expression. Post your thoughts in the comments below. 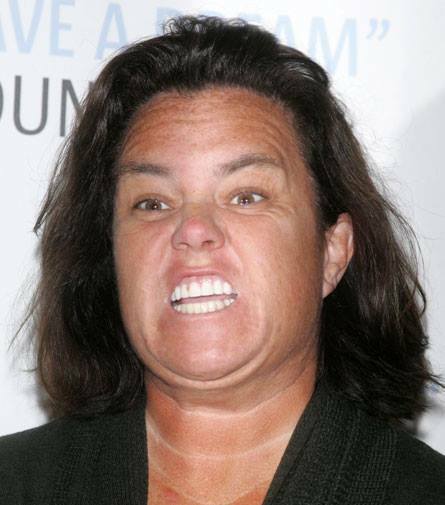 This entry was posted in Analysis, Facial Expressions, What's that Expression and tagged expression of the day, Rosie O'Donnell. Bookmark the permalink. she is enraged, angered by something. I think it’s anger too.